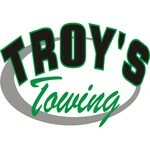 The team here at Troy's Towing will bring you friendly, professional service and a state-of-the-art fleet! Our staff and drivers are highly trained, polite and professional...and our trucks are the most modern. All of our services are competitively priced, and we know the importance of getting you back on the road ASAP! Our goal is to satisfy you with great customer-focused service, and to bring a fast response to your roadside needs. awesome. Very polite and very nice. 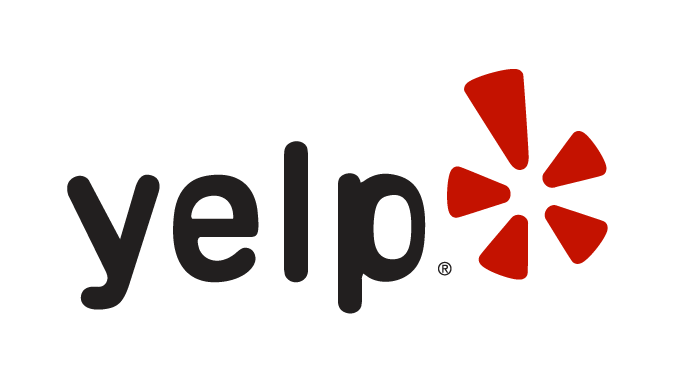 very helpful and fast! cheap. would use them again! Review Stream Powered by OMG National | © Copyright 2019. Troy's Towing. All Rights Reserved.